If you are thinking of moving your child to a new school, you’re bound to be feeling anxious about how they’ll settle in. 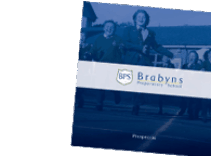 We feel here at Brabyns that one of our many strengths is making new starters feel welcome and we also find children are very adaptable, so - with some advance preparation - being the ‘new boy’ or ‘new girl’ won’t last long. It is often harder for you as a parent, but we support you as well! Here are our Top 10 Tips to help you smooth the transition for both you and your child. 1. Try to involve your child as much as possible ahead of the move. Visit the School together to meet their teacher, and organise a private tour of the School with the Headteacher. Knowing where things are in advance should help to alleviate some of their fears. You could also go along to School events, like fun days, to meet other staff and children and help them get used to the new surroundings. 2. Be positive about the move and talk to your child about all the great opportunities they will have at their new School. 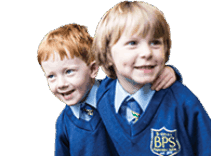 Look on the School website together and seek out extracurricular activities you know they’ll be excited about, such as the range of sports they can try or the opportunities to take part in concerts and performances. 3. Keep talking to your child and answer any questions they have about the new School. Younger children in particular may worry about the practical details like where they leave their bags, what happens if they need to go to the toilet and when break times are, so finding this information out in advance should help address their concerns. 4. Make sure your child has the right uniform or kit for their first day. The School should provide you with information about which days they will need special items for lessons such as PE, Swimming, Music or Forest School activities, but if not, ask! 5. Whatever the circumstance for moving Schools, it is important for children to say ‘goodbye’ to their old School properly. You could take in cards for their teachers and friends and make plans to stay in touch, even if that is just electronically. 6. Many Schools will give new starters a special friend or ‘buddy’, as well as encouraging their classmates to help look after them. The teachers, too, areoften on lookout for new children at play time to help them join in with games. You shouldn’t worry too much though; new starters often have ‘celebrity status’, and children will be flocking to play with them at break times! 7. 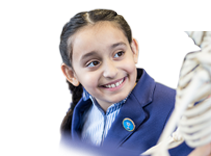 The School will talk to you about your child’s academic needs before entry and will work closely with parents to help ensure any strengths are further developed and any gaps given support as needed. 8. Some children will make friends straight away, while others can take longer to come out of their shells. 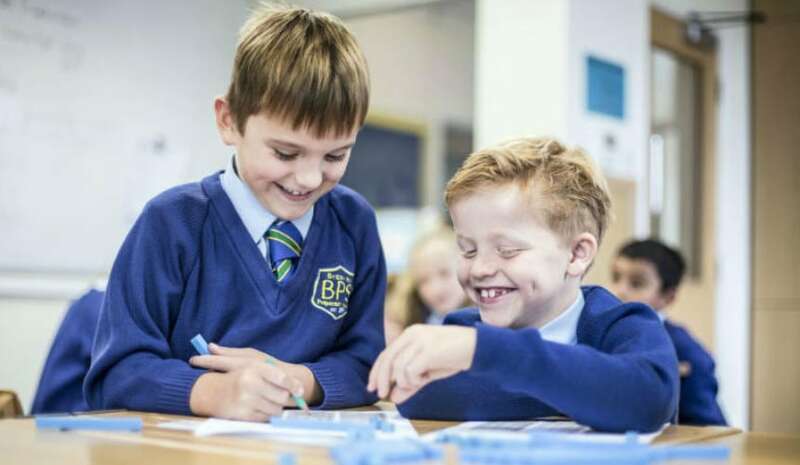 Encouraging your child to take part in activities and clubs can help them make friends more quickly and form an attachment to their new School. From sports clubs to the choir to art clubs, most Schools will offer something that children can join to have a little extra fun. 9. Get involved with School life yourself. If you’re able to volunteer on the PTA, you’ll get to know other staff and parents. You could also ask your child if they want to invite a couple of children over for playdates to help them (and you!) make friends. 10. Give it time. Even parents with the best of intentions may not be able to make their child’s transition to a new School totally seamless. If you are worried about how your child is settling into their new School, don’t hesitate to talk to your child’s teacher. If you are all on the same page about your child’s transition, you can work together to give your child whatever they need for the best integration possible.